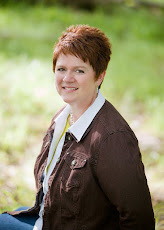 Margo Kelly: A Valentine's #Giveaway! If you love BOOKS - this is for you! 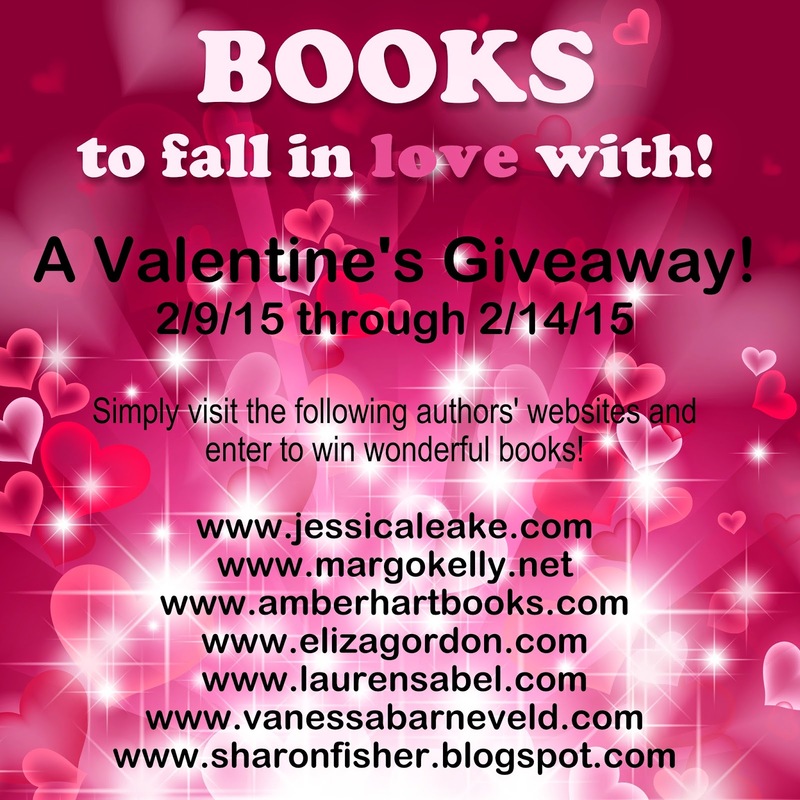 Visit the blogs listed below for your chance to win some terrific giveaways! 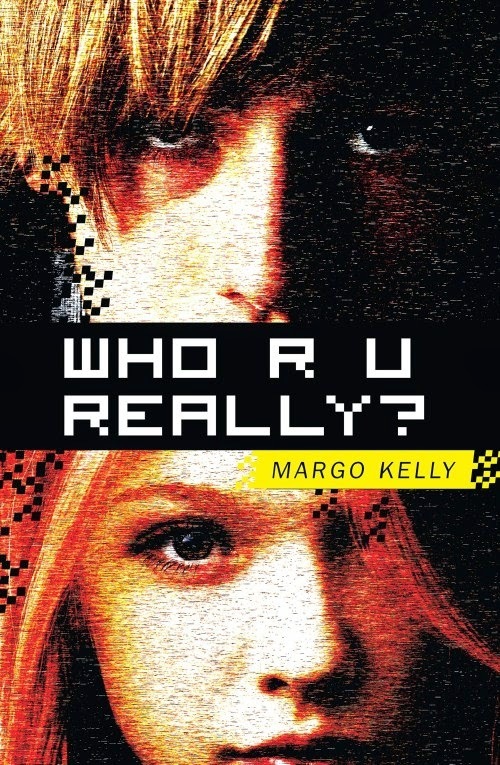 As for me, I will be giving away a signed hardback copy of WHO R U REALLY?!! When fourteen-year-old Thea discovers a new role-playing game online, she breaks her parents’ rules to play. And in the world of the game, Thea falls for an older boy named Kit whose smarts and savvy can’t defeat his near-suicidal despair. Soon, he’s texting her, asking her to meet him, and talking in vague ways about how they can be together forever. As much as she suspects that this is wrong, Thea is powerless to resist Kit’s allure, and hurtles toward the very fate her parents feared most. Who R U Really? will excite you and scare you, as Thea’s life spins out of control. Your book sounds scary and a page turner! Me again :) I forgot to say I would enter and just did! Your book sounds intriguing. Great cover too. Think I'll enter. Thanks for the chance. I'll have to check them out! And your book, Margo sounds like a good one. I've tweeted! Wow, your book sounds amazing and scary. Great premise. Thanks for stopping by my blog. Fascinating read! Great giveaway, too :) Thanks for the giveaway!